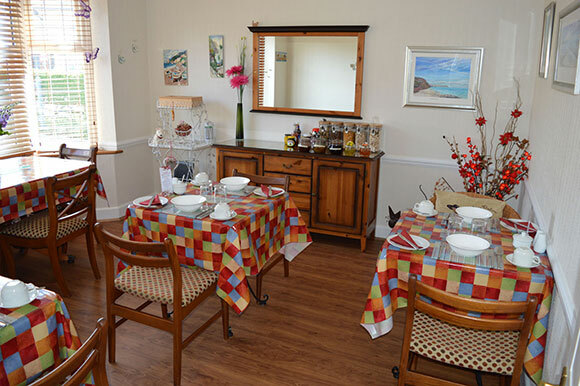 Our rooms are newly decorated with tasteful co-ordinating furnishings, flat screen TVs with Freeview, Wi-Fi, hairdryers, mini fridge and tea and coffee making facilities. 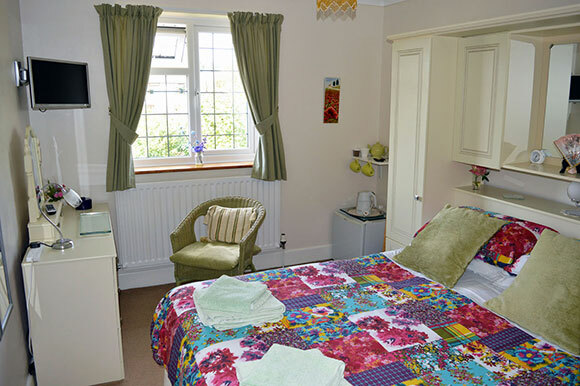 All rooms are located at the rear of the house and overlook our sunny garden. 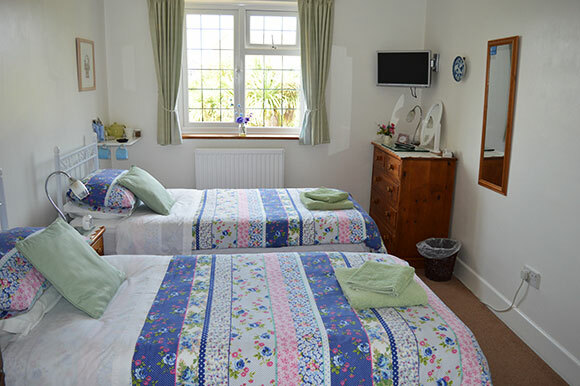 £70 - £80 per room per night (2 adults). £15 for third person sharing. £70 - £80 per room per night. Single person occupany price on request. 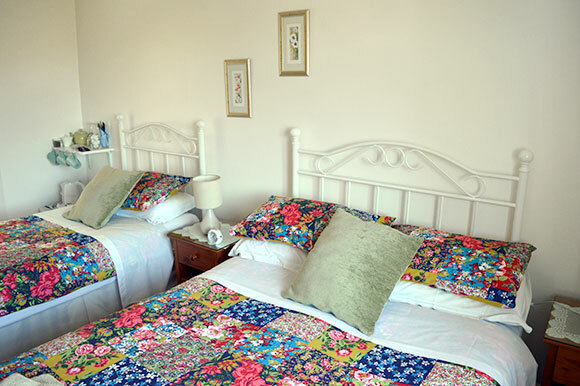 1 night booking when available £5 extra per night. All rates include full english breakfast. We regret we unable to accept children under 10 years old. Reservations require a non-refundable deposit of the first nights room rate. Images courtesy of Christchurch Tourist Board.